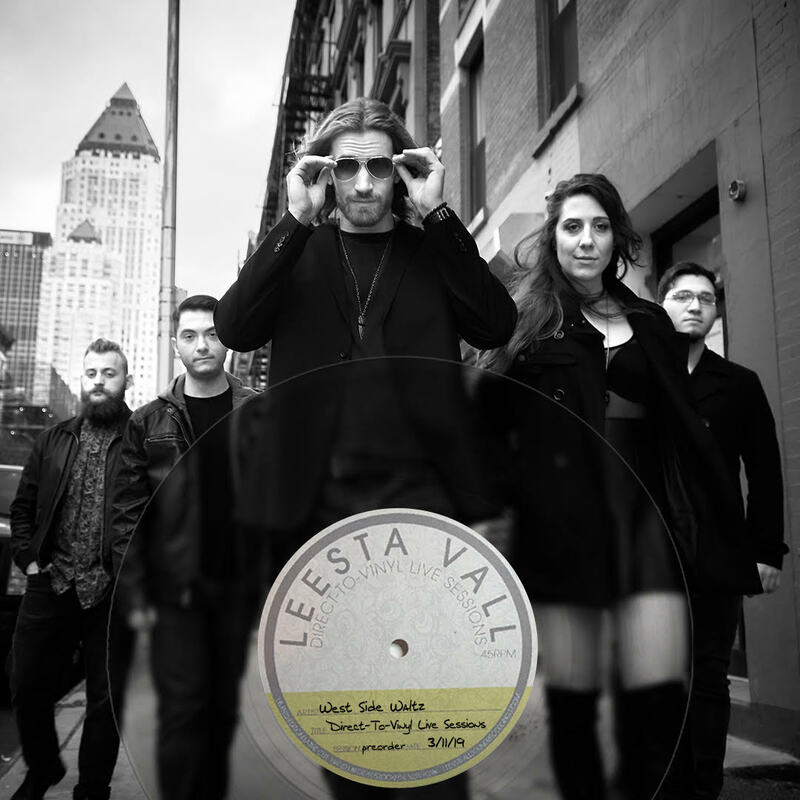 March 11th WSW heads into Bushwick for an exclusive vintage recording session with Leesta Vall Sound Recordings. This independent label brings in artists to record individual personalized LP vinyl records. The performance of each song is cut live in real-time directly to its own 7” lathe cut vinyl record, resulting in a truly unique one-of-a-kind musical artifact. Quantities are limited and pre sale is open now; click the link to lock down your own piece of West Side Waltz history! "The fact that every record we ship is literally a one-of-a-kind sets us apart in the marketplace. But more importantly, it also creates a product that fans can really cherish. Imagine your all-time favorite band cutting a performance of your favorite song directly to a vinyl record. And then knowing you have the only copy that exists in the world. That’s pretty special."